A musical education can be a very expensive undertaking. Instruments, lessons and a host of other expenses can mean that a family's financial circumstances prevent talented young musicians from realising their potential. Our charity, the Ingenium Trust, was created to raise funds and award bursaries, making sure that finances do not present a barrier to a musical education. The Ingenium Trust believes that all gifted and talented musicians should have pathways for advancement and development as well as opportunities to develop a peer network outside of their routine circle to inspire and challenge them further. The Ingenium Academy offers these important experiences, and thanks to the Ingenium Trust they can be available to young musicians regardless of their financial background. Above: Lily, aged 14, at the Ingenium Academy. Lily was awarded a bursary by the Ingenium Trust in 2016. 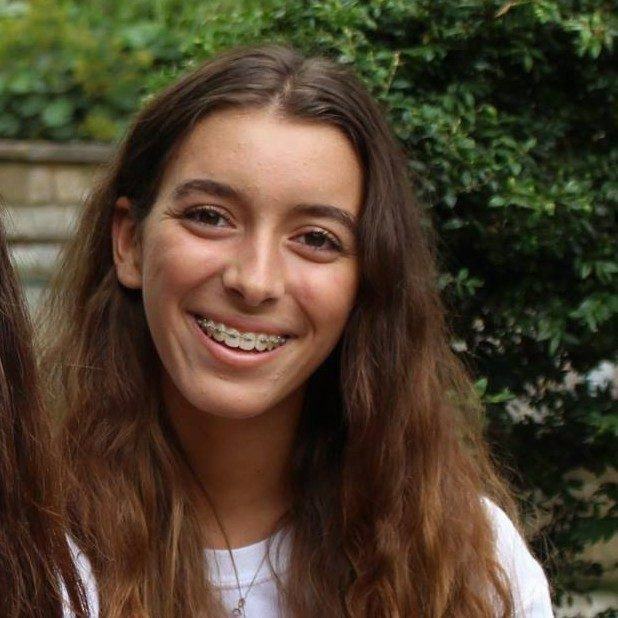 Lily also attends Junior Trinity at Trinity Laban Conservatoire of Music and Dance in London. 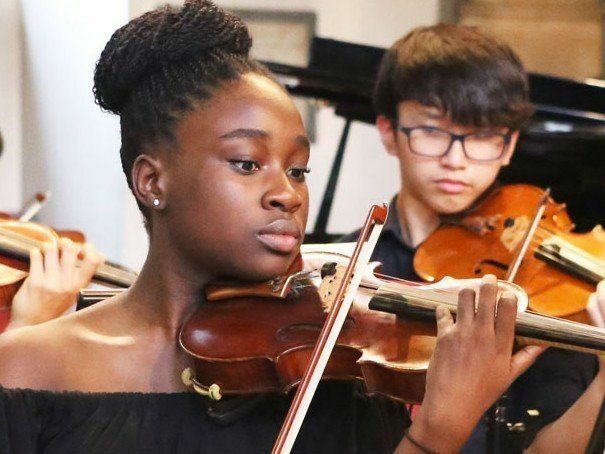 Through bursaries granted to students from lower income families, the trust enables students from across the world to attend the Ingenium Academy music summer course. Since its inception in 2012 the trust has raised funds to support one quarter of the academy's students each year, a target which it works hard to maintain. Over the past five years we have been able to welcome students from countries including Jamaica, Palestine, Turkey, Kenya and Brazil, as well as the UK - thanks to the support of the Ingenium Trust. After attending the Ingenium Academy, many students are inspired to continue and deepen their musical education. 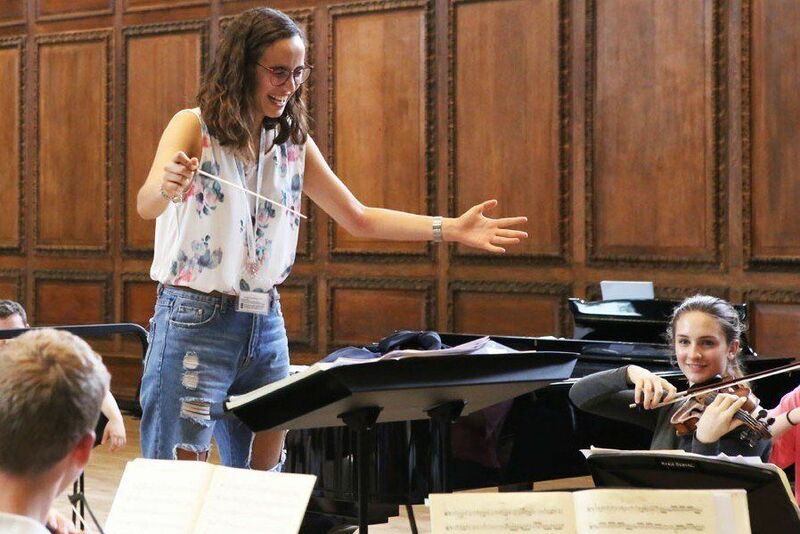 Bursary recipients have gone on to study at UK and European conservatoires. The Ingenium Trust is always looking for support to help them in this important aim. If you would like to make a contribution, you can do so online here. Alternatively you can donate below using PayPal Giving. Any donation, large or small, makes a big difference and helps to offer all talented young musicans the opportunity of a lifetime. The Ingenium Trust is always delighted to hear from anyone who might be interested in being involved with the development of the trust. There are a range of opportunities available, from corporate sponsorship to becoming a private donor. Please get in touch via email at info@ingeniumtrust.org. How can the Ingenium Trust help me? 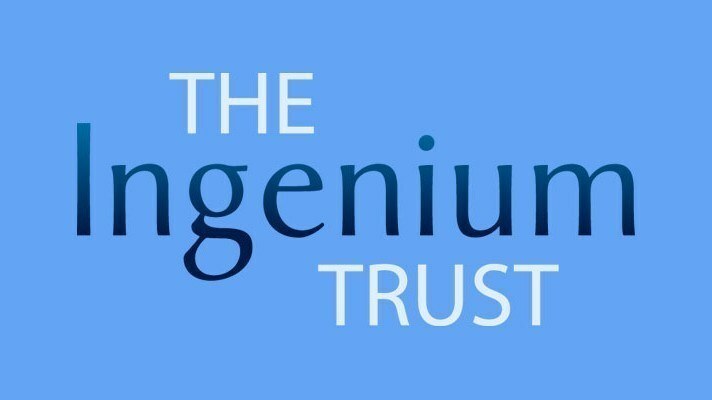 If you are a parent, relative or a young musician who wishes to attend the Ingenium Academy, you can apply for financial support from the Ingenium Trust. Each application is assessed fairly by the board of trustees. You can apply for financial assistance by contacting the academy directly here for more information.